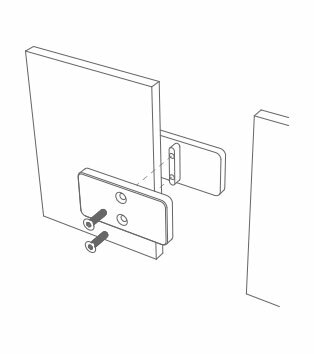 The Align hardware system gives designers the ability to achieve panel-to-panel alignment in gauges ranging from 1/4"–2" thick. Align compliments any multiple panel installation by creating clean and even alignment between panels with minimal reveal. Due to the material properties while working with resins, expected expansion and contraction can be mitigated with a clean reveal. 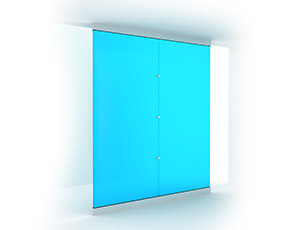 3form Align allows you to edge-match translucent panels for uniform, stunning applications with the different types and gauges of 3form translucent material. 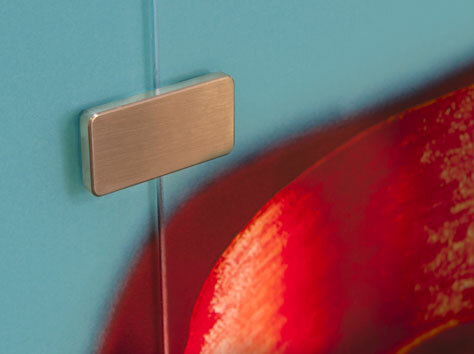 This collection features two aesthetic options, similar to Cable and Point Support hardware from 3form. 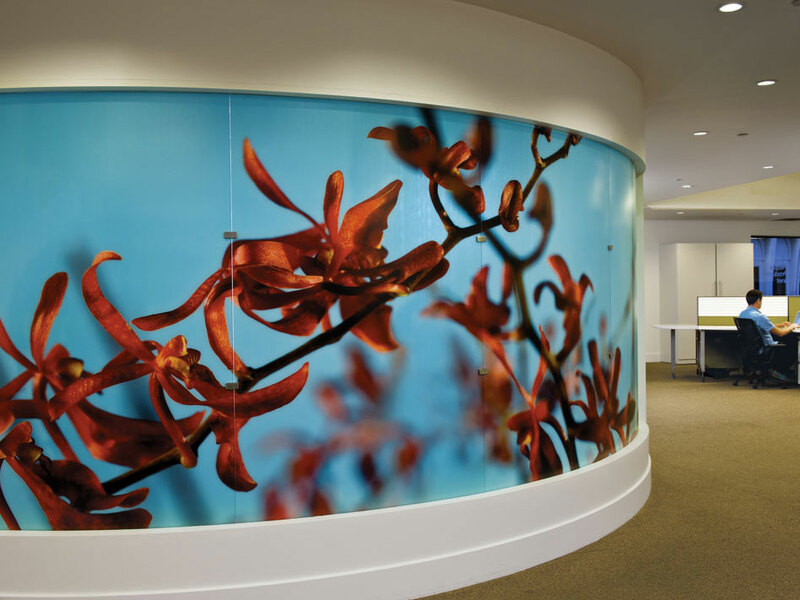 Align hardware also works alone to combine panels in many types of installations, including curved translucent walls, retail displays, healthcare applications.